Very distinctive bottles and getting the nudge at my Binny's-es -- the Papa's Pilar 24 was a store recommendation and at my other fave Binny's they had the Kirk & Sweeney bottles in abundance & prominently displayed. Lots of enthusiasm for both on Rum Ratings too -- but wondered if the cooler heads here had any advice? A lot of mixed reviews for both. 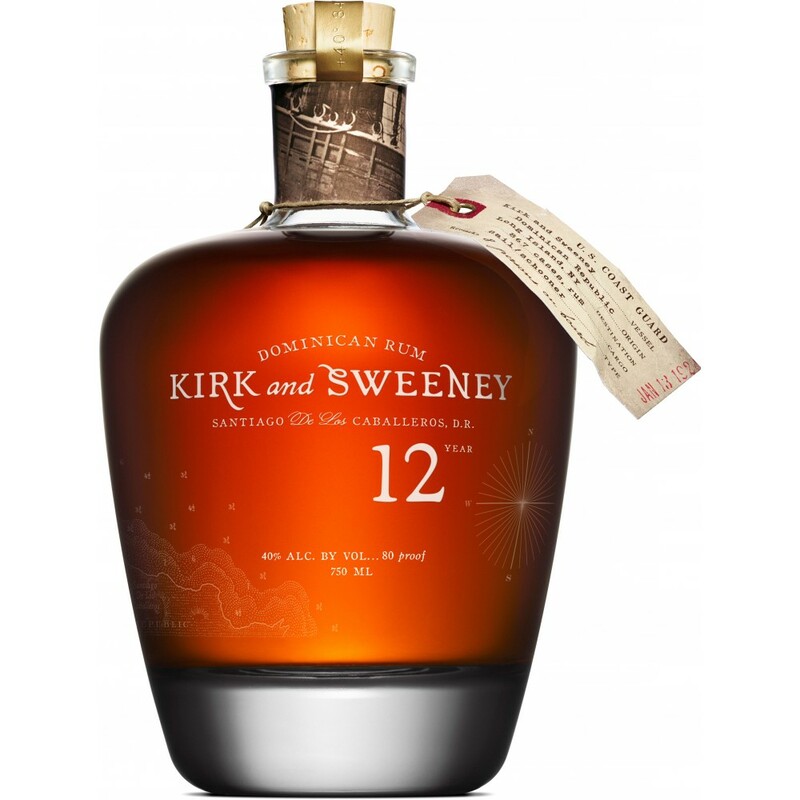 Not sure how much an age statement means to you, but it is doubtful the Kirk and Sweeney is 12 years old. All the bottle says is "12 Years." Same with the Papa's Pilar 24. It is a solera blend, so the "24" means absolutely nothing. Similar to the Ron Zacapa 23. It no longer implies a true age. That being said, if you've tried them and you like them, that is truly all that matters, right? ...I haven't tried these and was curious to hear if anybody had. FWIW...if the folks on this forum *haven't* tried these -- that'll say something too. I have had (well, I still have) the Kirk & Sweeney 12, 18 and 23 which I briefly discussed in the Wednesday tastings on July 9, 2015 so they have been around a while. It is a Dominican rum from Bermudez (which does supposedly make a 12yo rum. Can't speak to the older ones). They are not very expensive but I personally found little need to go to the older bottlings. If you like the 12 the others did not seem that much different. I also tried the Pilar 24 back in 2014 (Did not try the filtered 3yo white-ish version). Not one I have gone back to frequently either. Pleasant enough but a bit one dimensional. The "canteen" bottle might be a nice addition for those who like unusual bottles. Both likely have sugar in them to some extent. Neither were exactly a dry whiskey like rum! Bruce -- thanks, really appreciate the detailed reply and the insight from your experiences with these bottles. I am not that big on the Hemingway mystique but knew a beautiful girl named Pilar several years ago. And yeah -- it's true -- these are the kinds of crazy things that can cause an impulse purchase in the absence of trusted perspective / data. I've promised myself I have to finish a couple bottles of Bourbon before I open the Rums I've been stowing away (The Foursquare 2004 / Port Cask; and the Plantation OTFD). Will build up the collection from there and touch base here as it goes along. Thanks again for your insight -- always fun to read. I am not that big on the Hemingway mystique but knew a beautiful girl named Pilar several years ago. And yeah -- it's true -- these are the kinds of crazy things that can cause an impulse purchase in the absence of trusted perspective / data. As did Hemingway I suspect! And it cost him a boat (which is still on display at his former home outside of Havana).